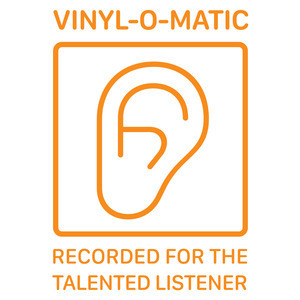 72 episodes of Vinyl-O-Matic since the first episode, which aired on September 3rd, 2015. From "Able Mable" (Mable John) to "Amhrainin Siodraimin" (Ceoltoiri Ghoill). Slight pause, whilst I adjust my accoutrements.